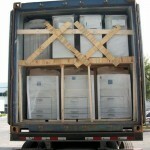 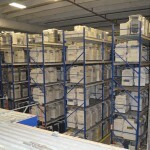 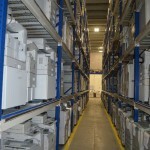 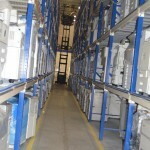 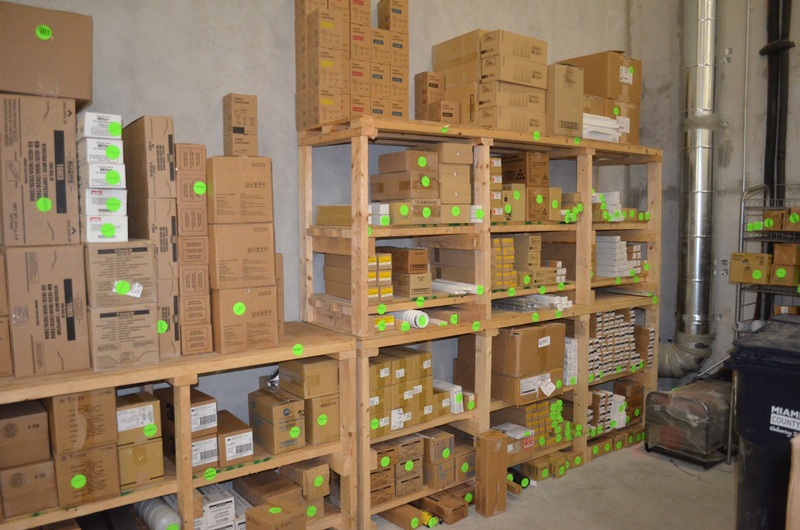 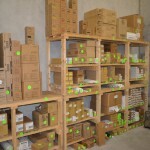 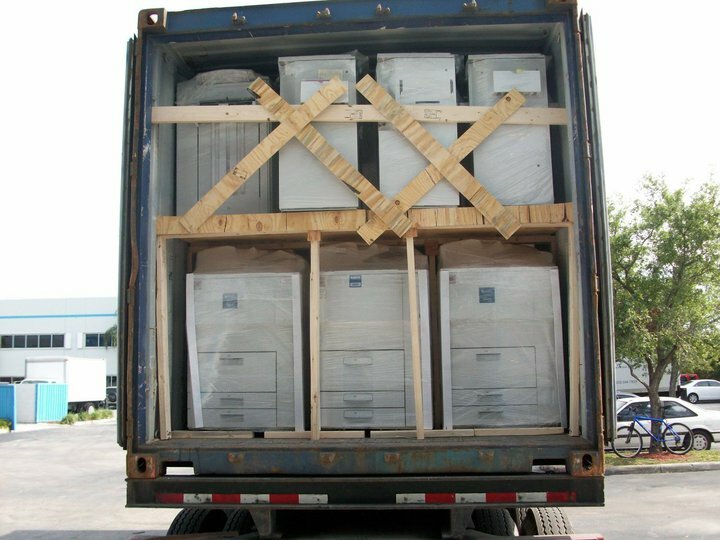 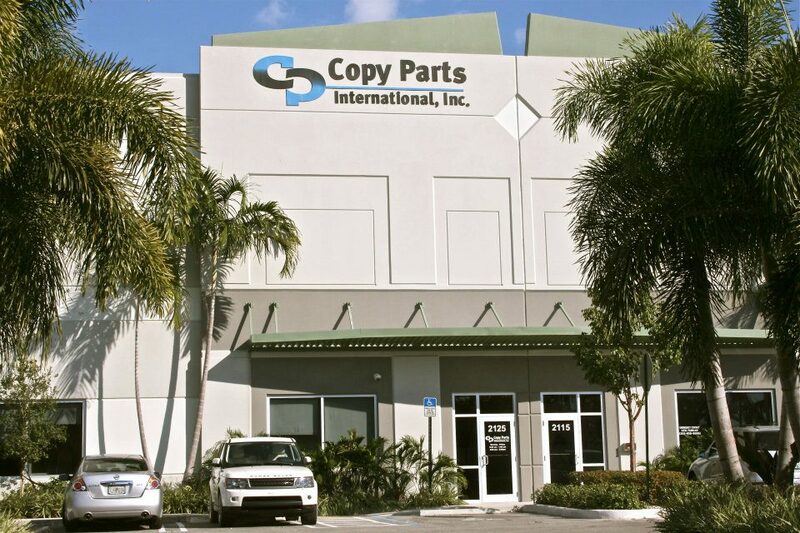 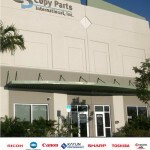 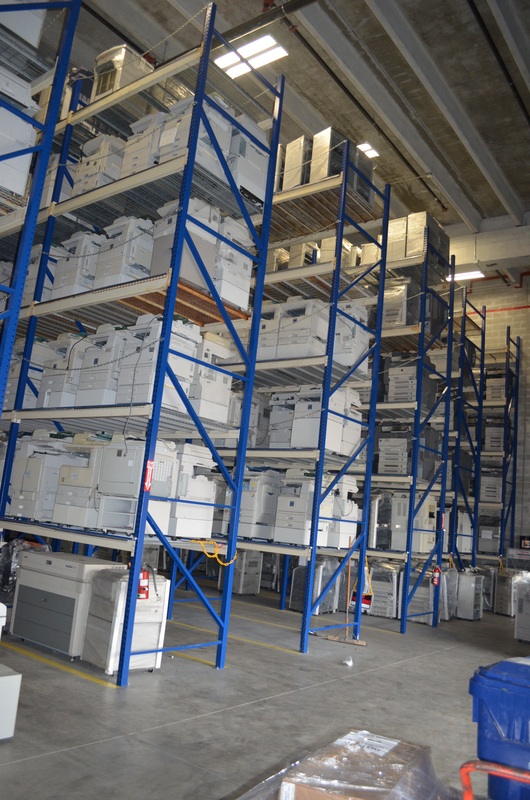 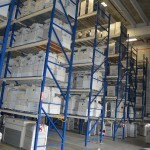 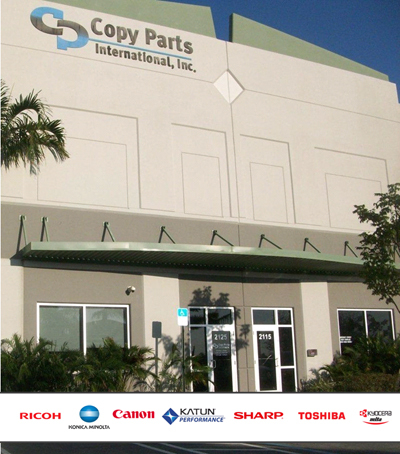 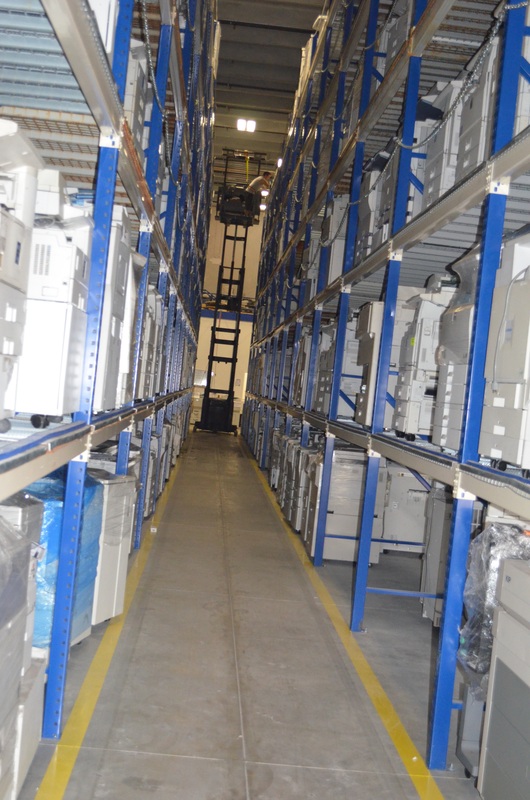 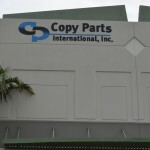 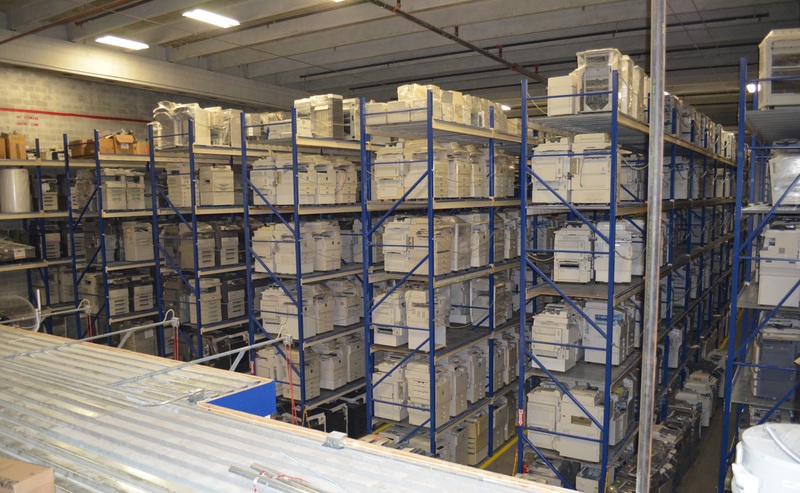 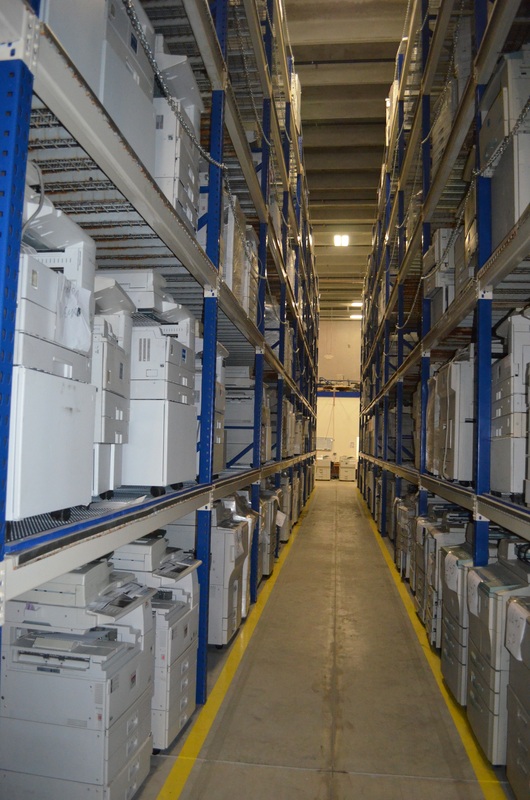 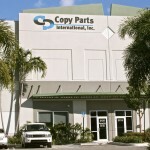 Copy Parts International Inc. arises from the Latin market due to the demand for photocopying machines, their spare parts, and supplies. 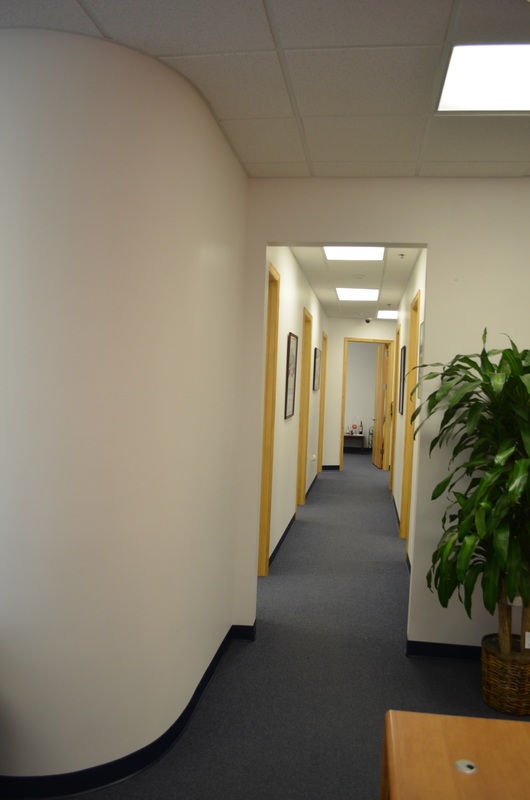 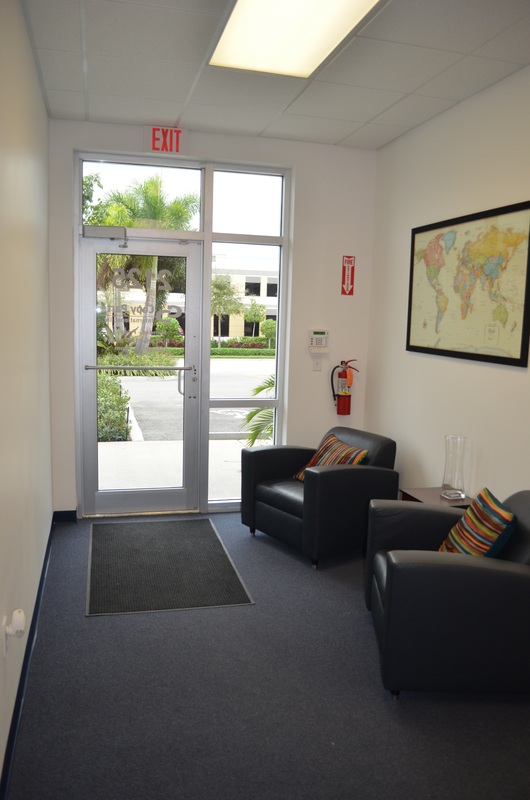 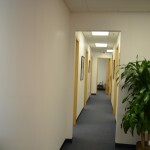 We are a unique working group composed of highly qualified personnel with exceptional human moral that offers personalized attention to all stakeholders. 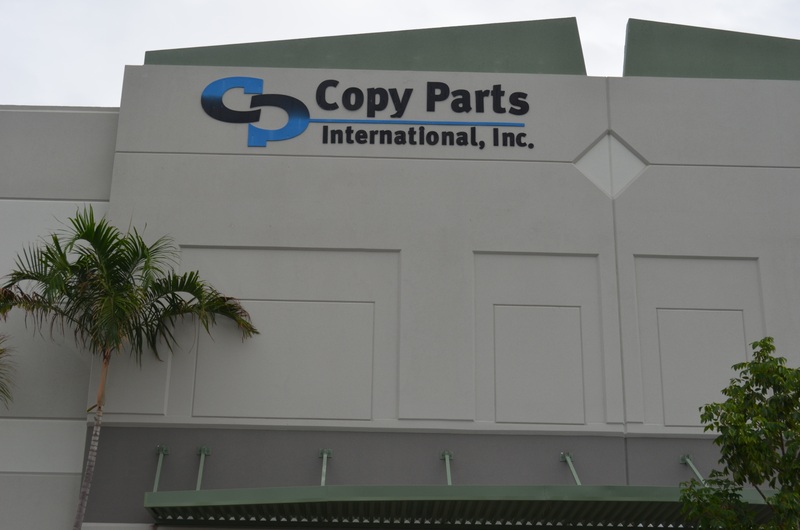 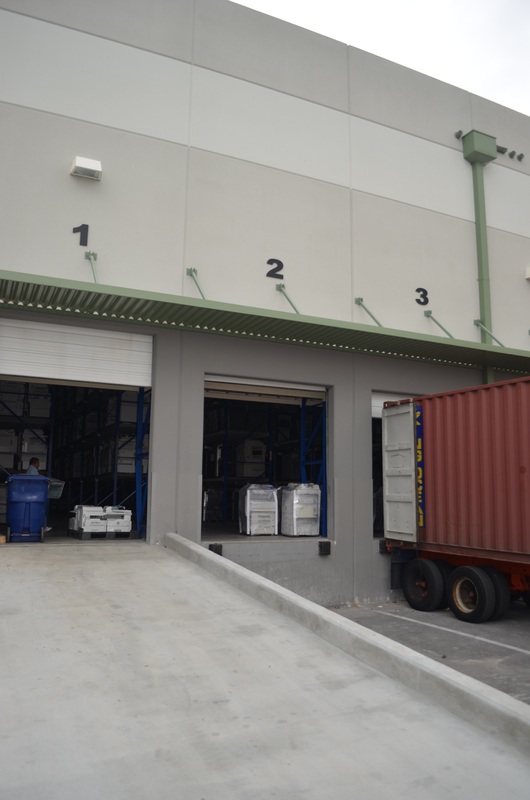 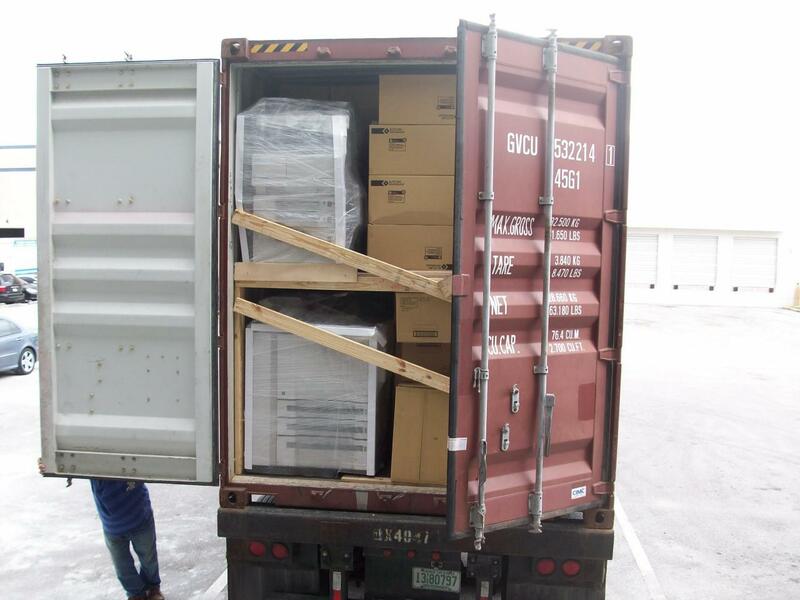 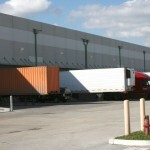 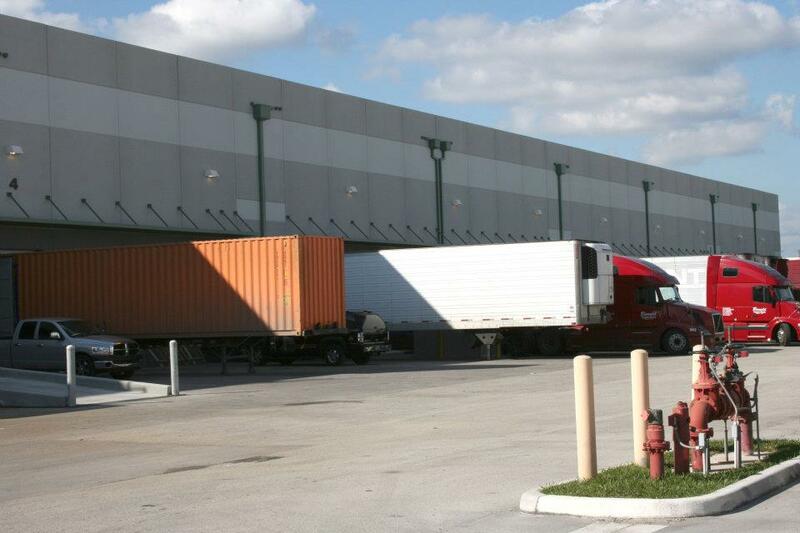 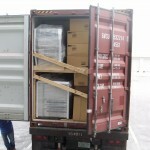 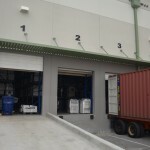 The incorporation of importing companies in South America, Central America and theCaribbean has re-affirmed our competitive advantage.